West Nile Virus is carried by mosquitoes. It can cause disease (West Nile infection) in humans, birds, horses and some other mammals. Most cases of West Nile virus in the United States occur June through September. 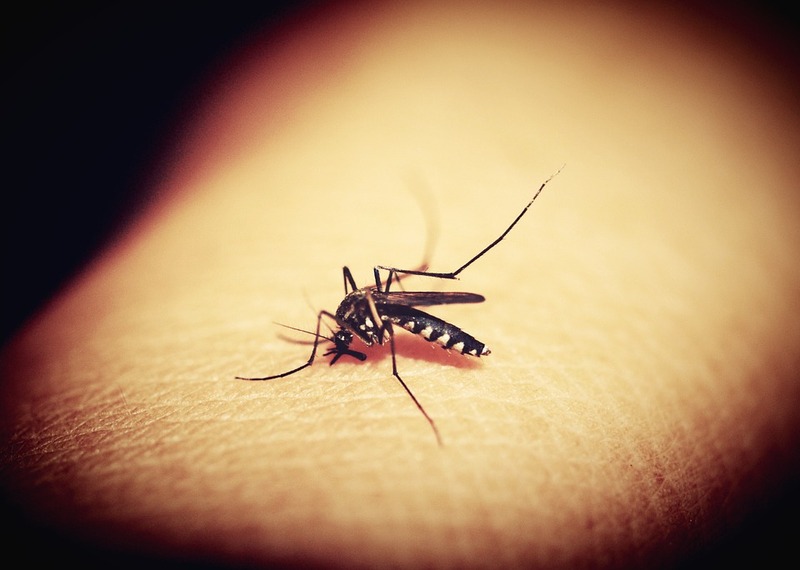 West Nile virus is mainly transmitted to people through the bites of infected mosquitoes. Rarely, people can be infected through blood transfusions. Blood banks screen donors to make sure the blood does not contain West Nile virus. You can’t get infected from casual contact with an infected person or animal. Most people infected with West Nile virus either don’t develop signs or symptoms have only minor ones, such as fever and mild headache, body aches, joint pains, nausea and vomiting. Mild signs and symptoms of a West Nile virus infection generally go away on their own. But severe signs and symptoms – such as severe headache, fever, disorientation or sudden weakness – require immediate attention.